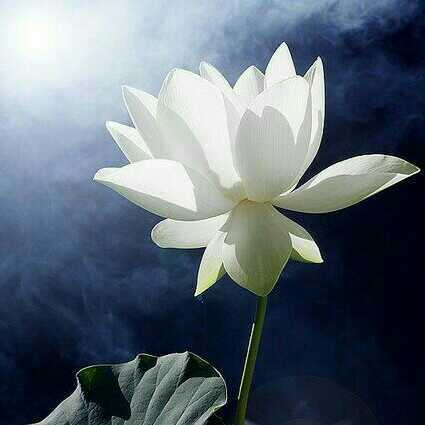 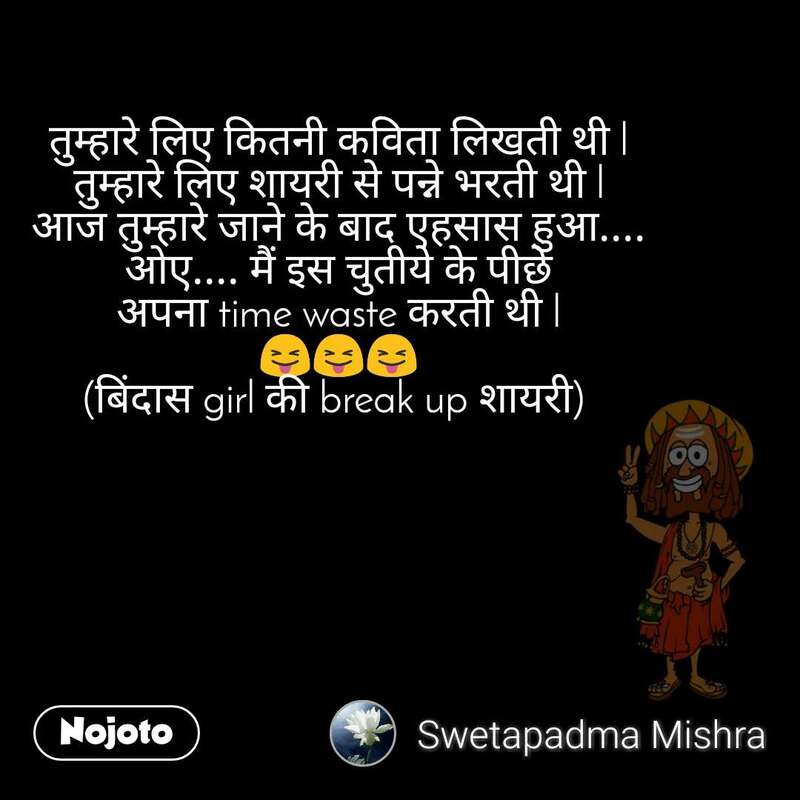 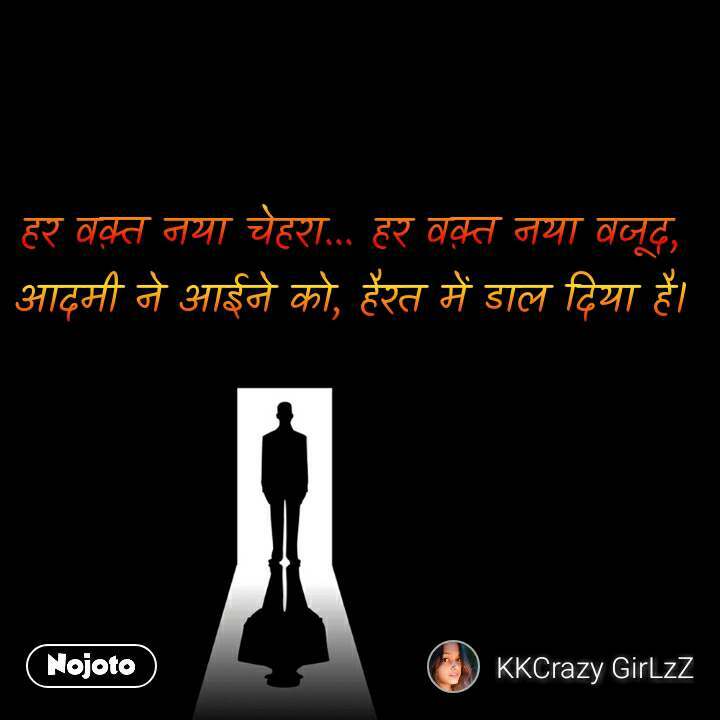 Best nojotians Stories, Status, Quotes, Shayari, Poem, Videos on Nojoto. 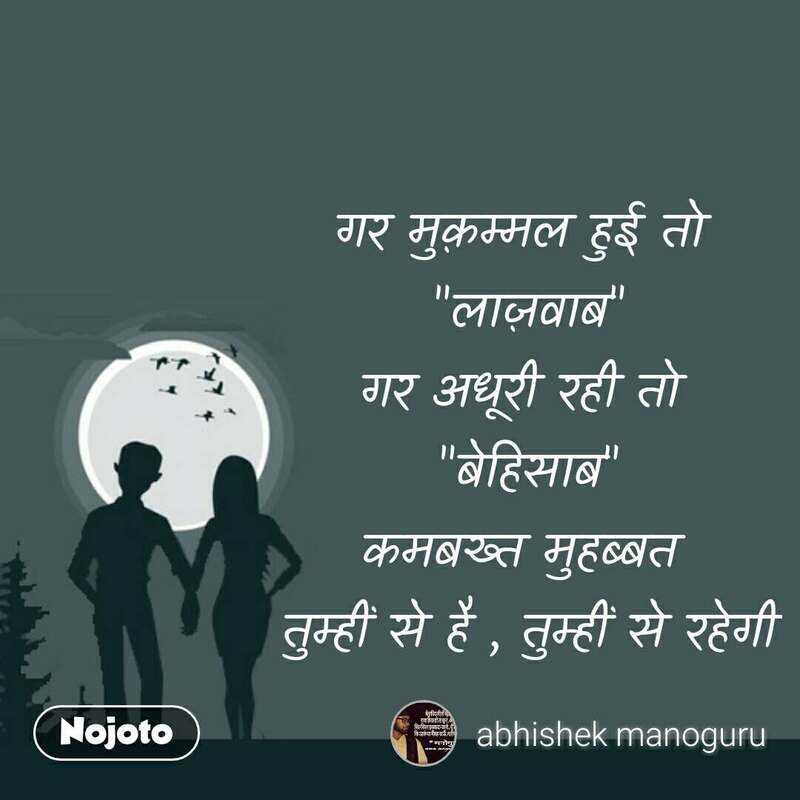 Also Read about nojotians Quotes, nojotians Shayari, nojotians Videos, nojotians Poem and nojotians WhatsApp Status in English, Hindi, Urdu, Marathi, Gujarati, Punjabi, Bangla, Odia and other languages on Nojoto. 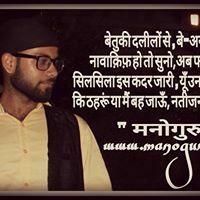 na kbhi koi tha na hga hmre sang.